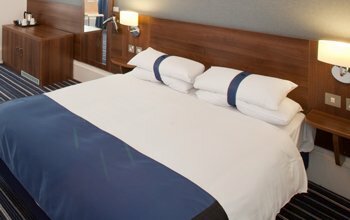 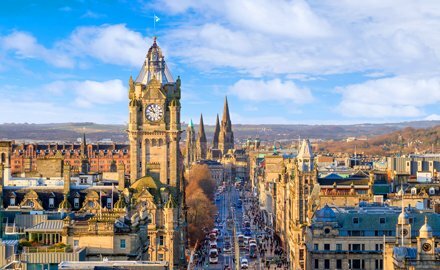 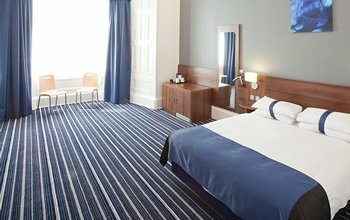 Our modern double rooms are perfect for those looking for a peaceful place to stay before heading out to explore the sights of Edinburgh’s bustling city centre. 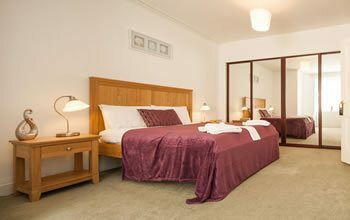 Each double room features good quality bedding, plump pillows and plenty of space for a comfortable night’s sleep. 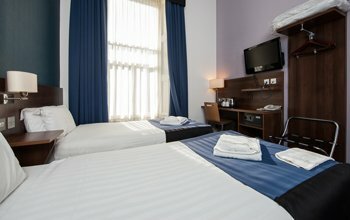 Our rooms are all fitted with modern facilities meaning you can feel at home in your own room with everything you need. 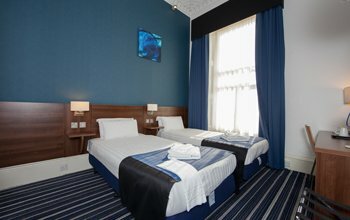 Staff were super friendly and helpful. 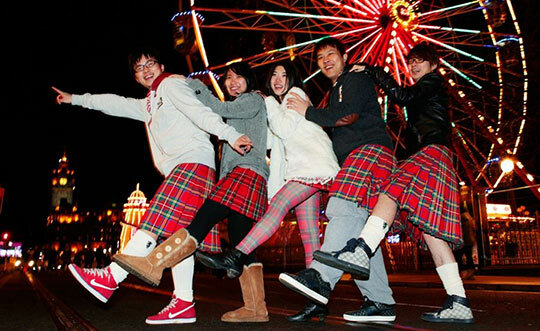 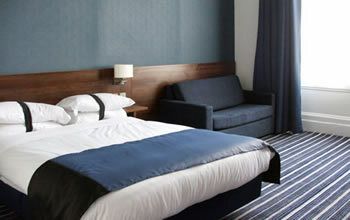 The room was perfect for what we needed and the hotel was within walking distance to the city centre.